PRESONUS - ERIS E5 - moniteur de studio actif - La Pièce. PRESONUS - ERIS E5 - Active MTM Nearfield Studio Monitor - Single. 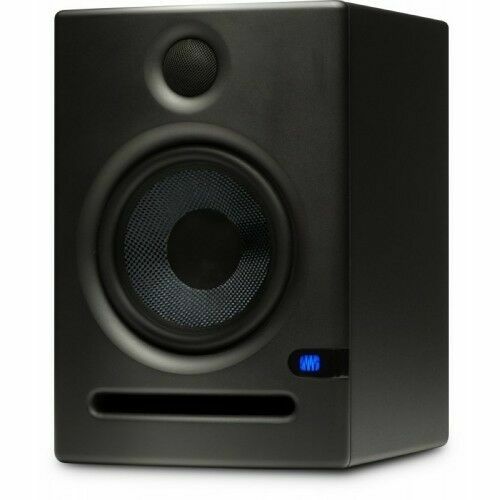 The PreSonus Eris E5 is a two-way active studio monitor. The PreSonus Eris E5 inputs via XLR, 1/4" jack and RCA.